Spring is in full swing, and with all the warm weather we're staying cool by enjoying this thirst quenching Sauvignon Blanc. Grab some! Your taste buds will thank you. 20% OFF + ORDER 6 or MORE and WE PAY SHIPPING! It's been getting warm and we've been opening bottles left and right of this quencher. Surprising how fast bottles go dry with friends around. Always delicious. This gem sold out early last year! Time to stock up and stay cool. 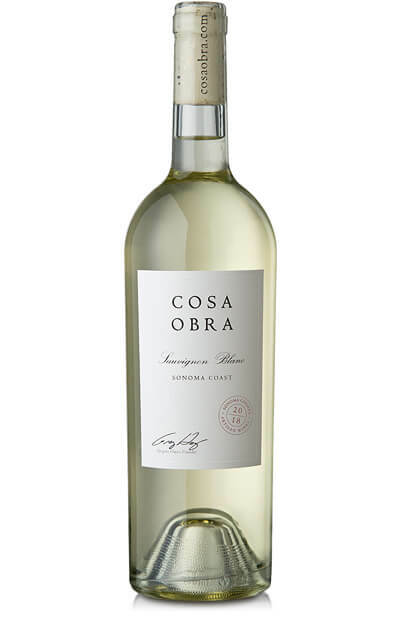 The 2018 Cosa Obra Sauvignon Blanc is Tropical, rich, with tons of layering and depth... aromas of key lime, papaya, gala apple, cherry blossom and lemon. Flavors of melon, lime, orange, sweet lemon, Asian pear and golden stone fruit, brightened with silky citrus and enriched with notes of mineral and vanilla. Outstanding by the glass, pairs well with seafood, and great with hard cheeses. WineHeist.com is offering this fantastic wine at a great value. $0 SHIPPING on 6+ bottles via temp control at no extra cost. As a reminder, due to legal restrictions on shipments of wine and other alcoholic beverages, we are only permitted to ship to the following states: AZ, CA, CO, CT, DC, FL, GA, ID, IL, IN, IA, KS, LA, ME, MA, MD, MI, MN, MO, NE, NV, NJ, NM, NY, NC, ND, OH, OK, OR, PA, RI, SC, TN, TX, VT, VA, WA, WV, WI, WY. Shipping offer valid in the United States. Alaska and Hawaii are excluded. 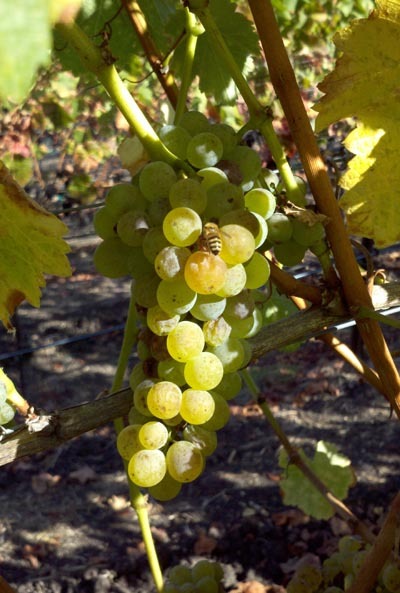 "Offers lip-smacking intensity and juicy acidity, with lime, green apple and mango flavors. Harmonious and ripe, offering a vibrant, focused finish. Drink now. 179 cases made. 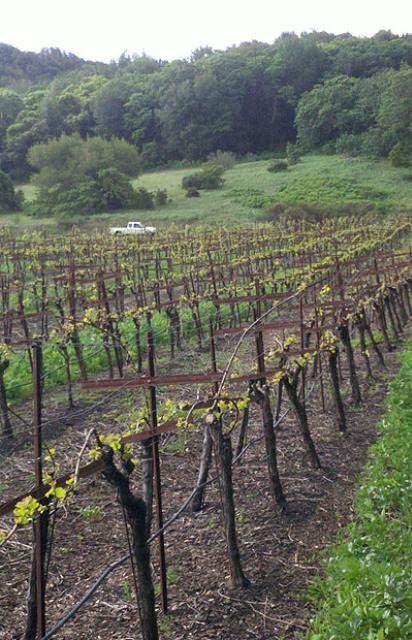 –MW, Wine Spectator, May 2016"
"Sonoma Coast, 14.2%, $25 Aromas of white pepper, peach, mango, lemon and beeswax. The palate is well-focused crisp entry of silky citrus and golden stone fruit. A nice lively feel of purity throughout." "What a great Sauvignon Blanc. A 100% varietal wine, it’s brisk and clean with acidity, along with complex flavors of Meyer lemons, limes, ripe white peaches, honey and a touch of golden mangoes. 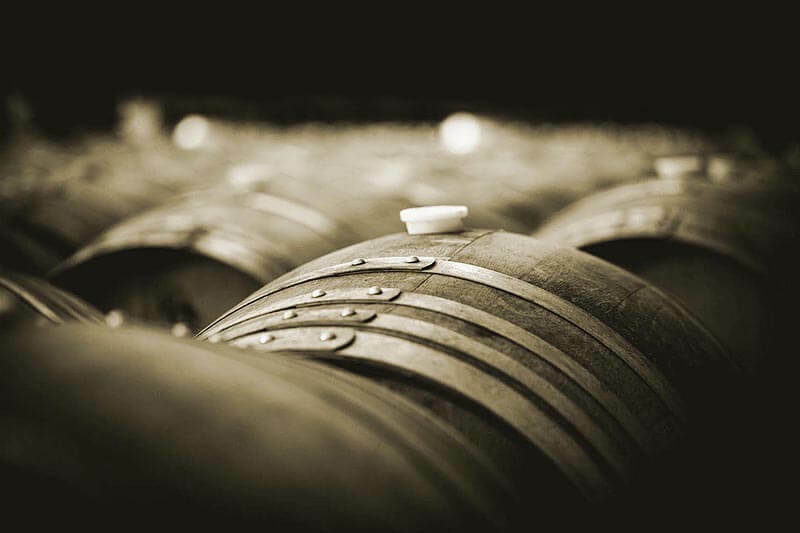 Only neutral oak was applied, which allows the fruit to star."